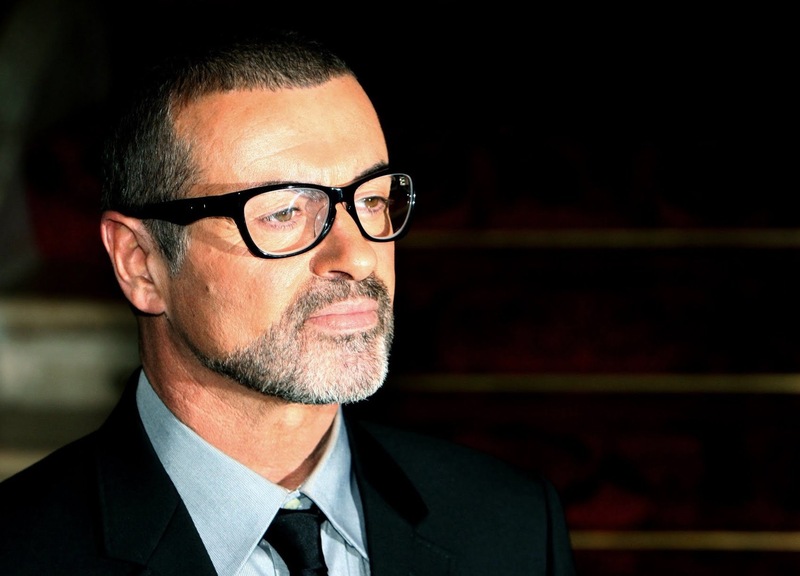 George Michael’s final project did not disappoint, as fans were blown away by his documentary Freedom, which premiered on Channel 4 on Monday night. Next Next post: What really comes out of an airplane? Contrails, not chemtrails.